They call it the greatest mashup in the Whoniverse. It is definitely one of the strangest. 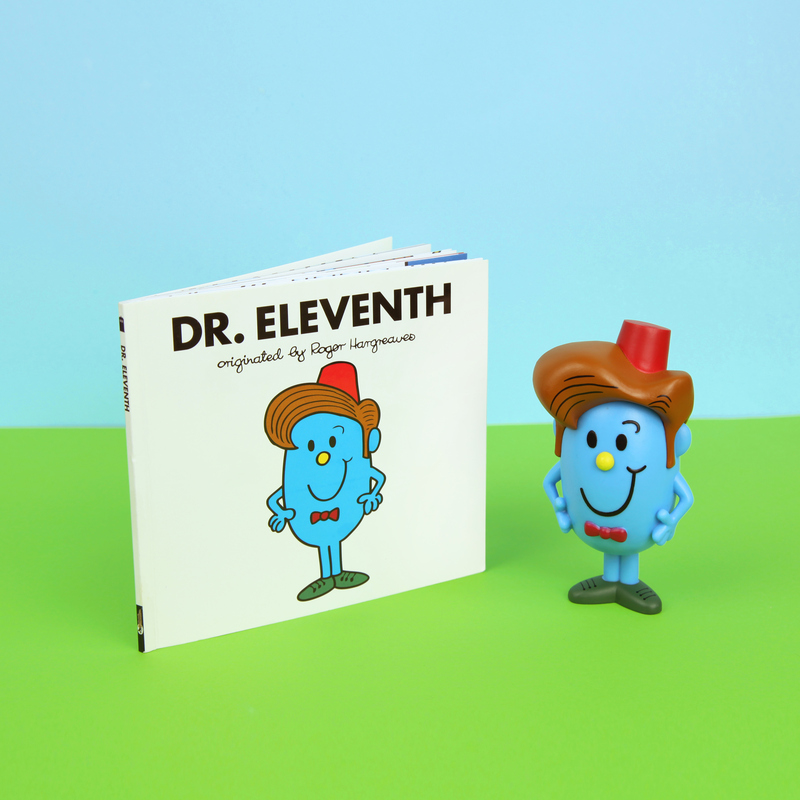 Two iconic brands, Doctor Who and the Mr. Men merging together, and now you can own the action figures. 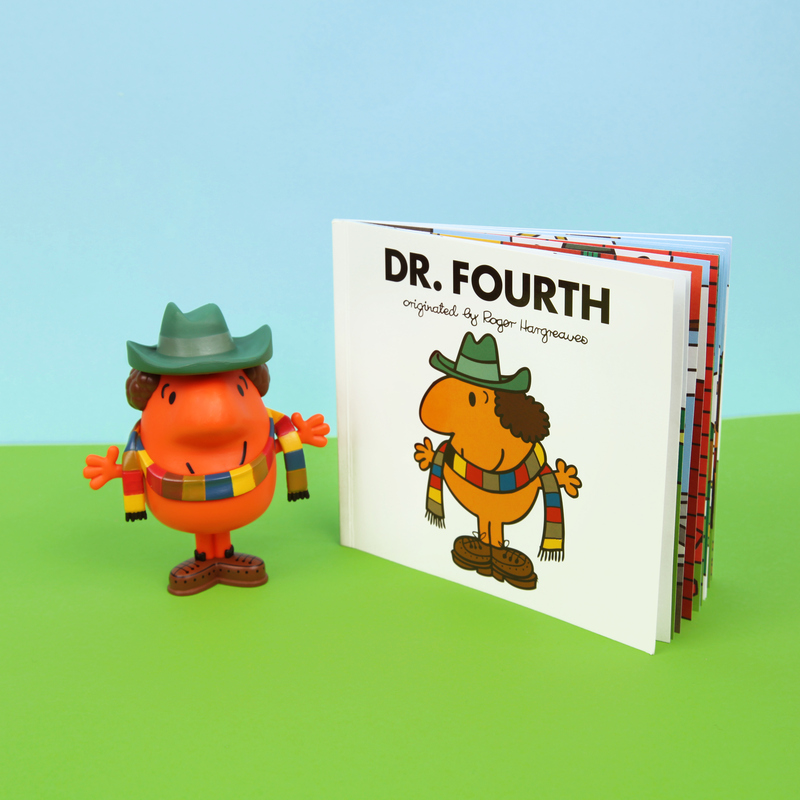 Four Doctors are being made available to buy ready in time for Christmas. The Doctors you can purchase are the First, Fourth, Eleventh and Twelfth. 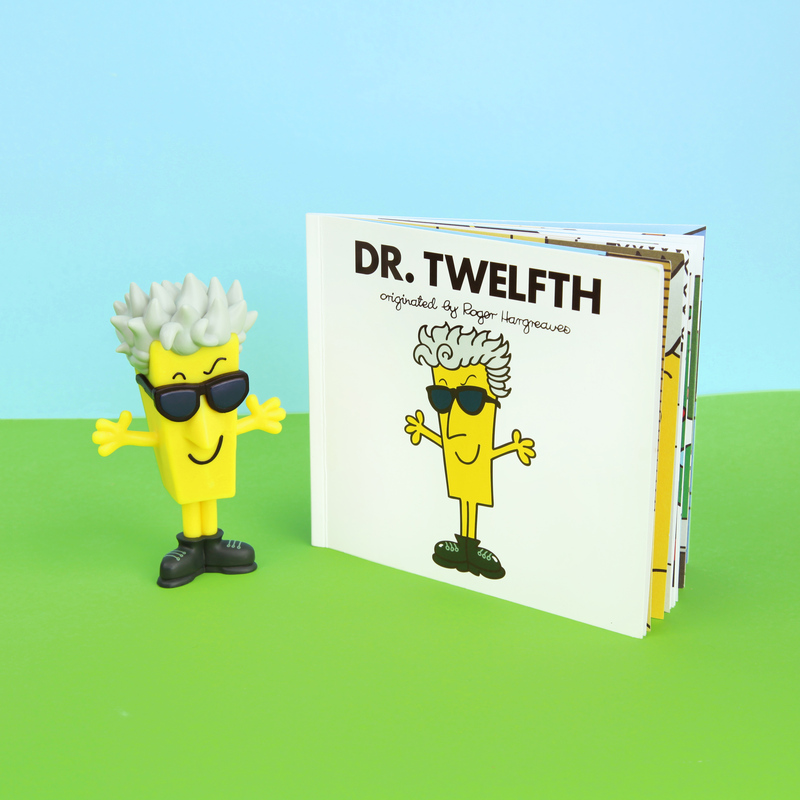 These unique collectibles see Doctor Who reimagined in the style of Roger Hargreaves. 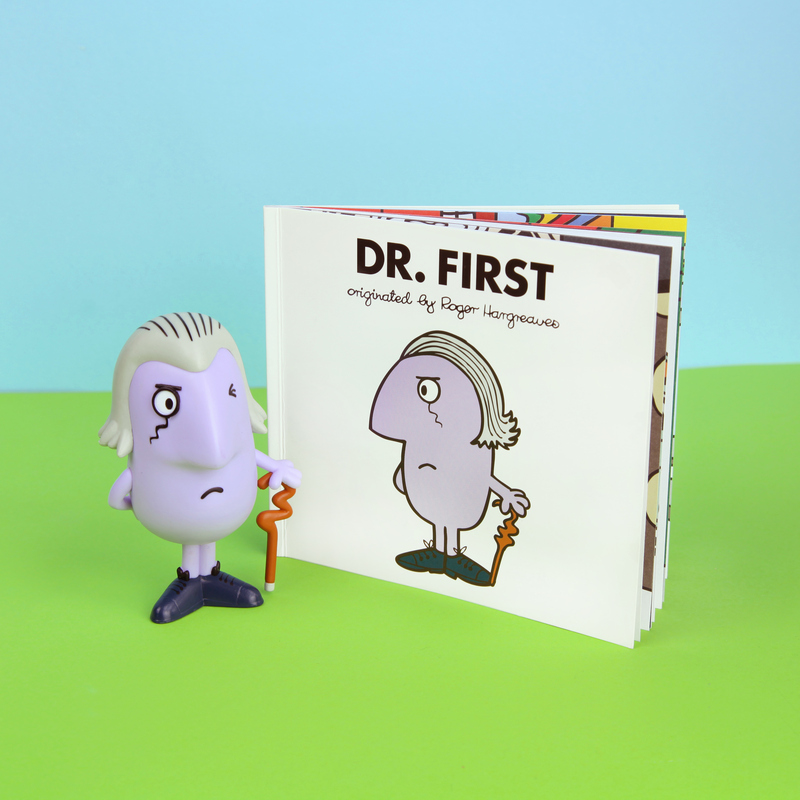 The colourful vinyl figures stand at 11cm tall and are inspired by the recent mash-up between BBC Worldwide and Sanrio for the Dr. Men book series. You can take a closer look at the Fourth, Eleventh and Twelfth Doctor’s below as well as purchase them from Amazon. Robin is the creator and lead writer for Twisted Showcase, a Guardian top 25 web TV show. He has written articles and fiction for the Doctor Who Appreciation Society, Vworp Vworp magazine, Gorezone and Den of Geek. He has recently been a storyliner for Hollyoaks. His favourite Doctor is the second, Patrick Troughton.